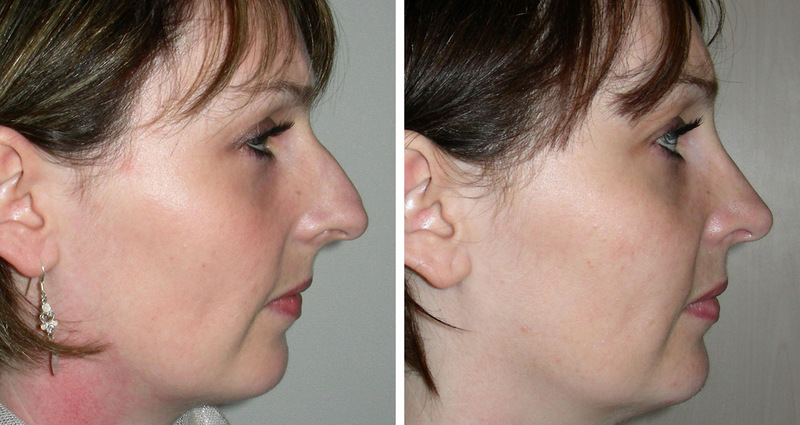 Patients usually seek a rhinoplasty because their nose is too big, has a hump or is distorted. Modern techniques allow correction of all elements that require treatment in a single operation. Mr Floyd uses imaging software to help define the ideal shape and size of nose that most suits your facial features and uses that information to help plan surgery. 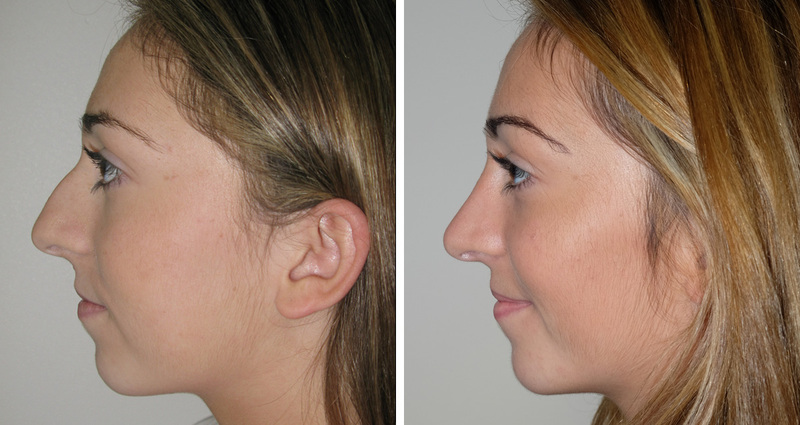 This patient had a closed rhinoplasty with a dehump, deprojection and a tip lift by Mr Floyd. This gentleman had an irregular bridge-line and droopy tip. 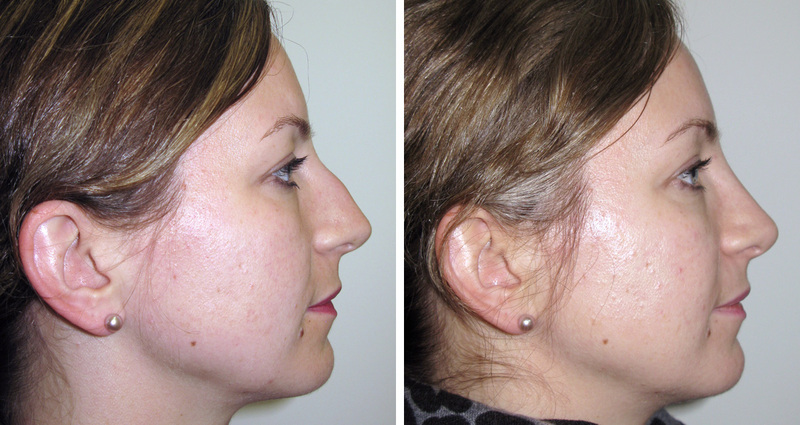 These were corrected with an open-tip approach using cartilage grafts. 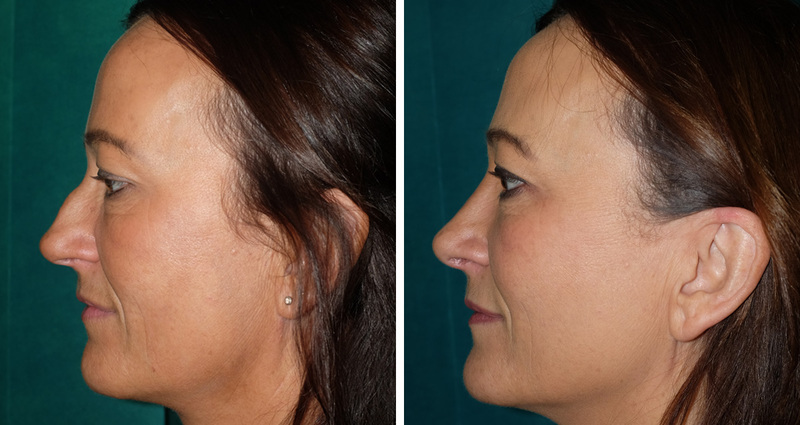 This lady had a dorsal dehump and elevation of the tip with an open-tip approach by David Floyd. This lady had broken her nose which was very distorted. She had an open-tip rhinoplasty by Mr Floyd. The bridge line was straightened and the tip lifted. A patient had a very over projected nose. 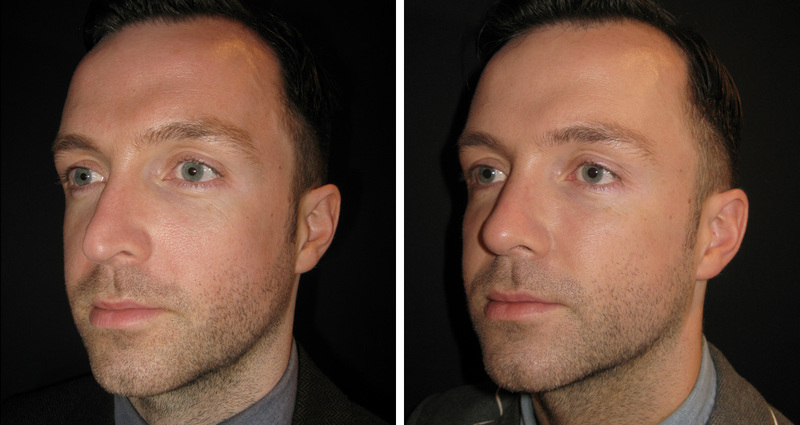 David Floyd carried out an open-tip rhinoplasty with a de-hump, deprojection and tip refinement. 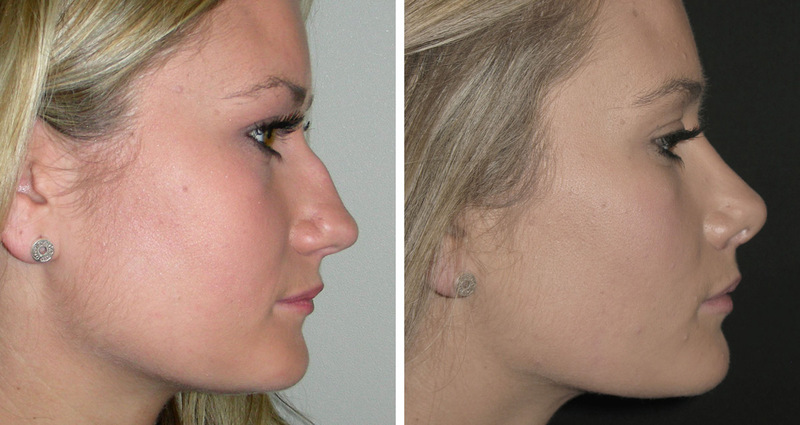 This patient underwent open-tip rhinoplasty with a dorsal dehump and deprojection of the tip by David Floyd.